Here is my character and stats, so far. 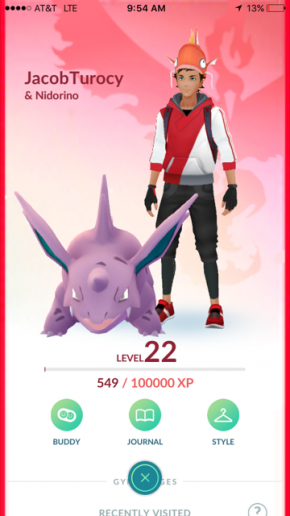 I forgot how much fun I have playing PokemonGo and you meet more people who also like to play while you're out playing the game. 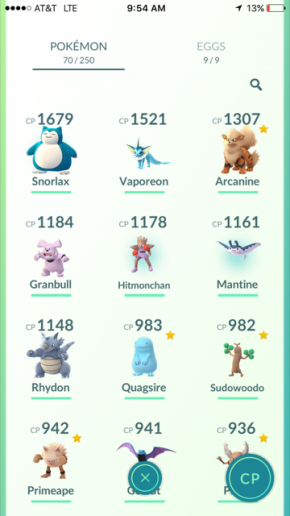 Also, I want to mention that the new Legendary Raids have began and they are extremely tough. 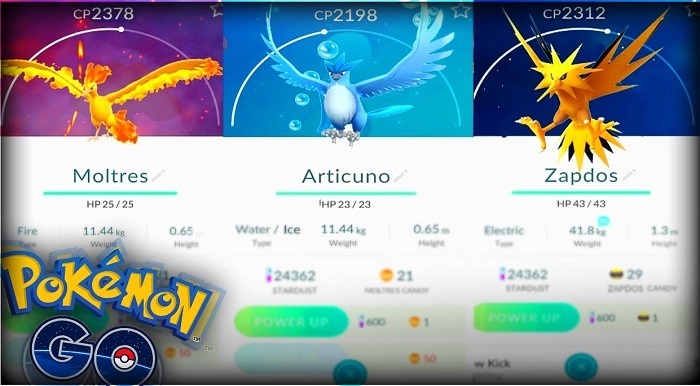 These include Articuno, Zapdos, and Moltres and Luiga. I have to say these are quite intense because you need a team of about 20 people to take them down. 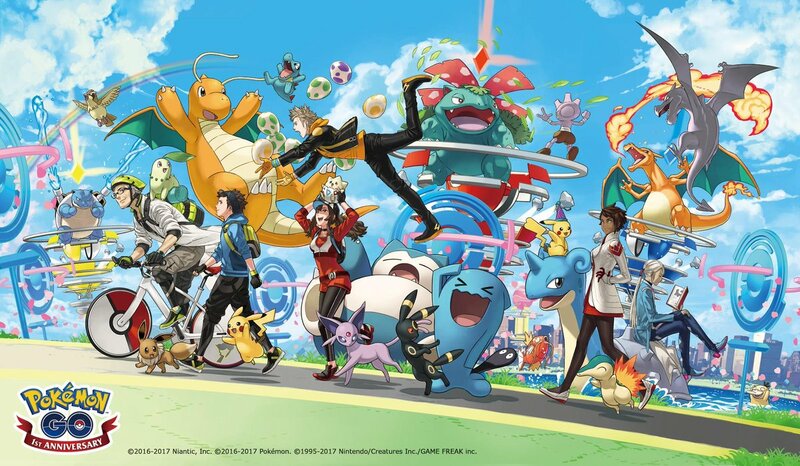 Good luck Pokemon trainers!